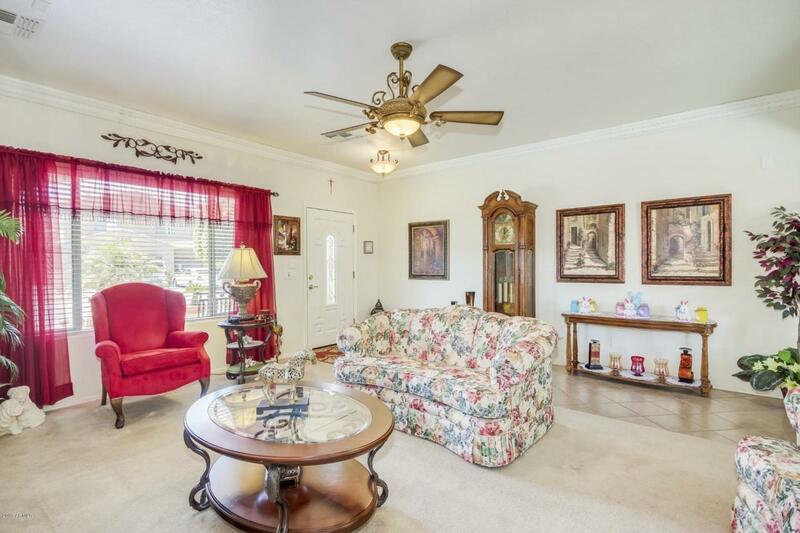 Entertaining 3 bedroom, plus den and pool in Legacy Parc. 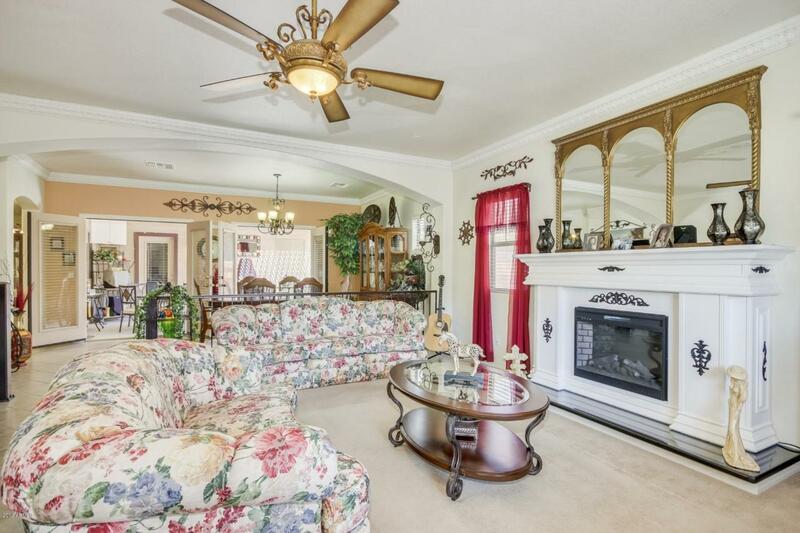 Walk into large family room with formal dining area. 9 Ft ceilings. Bright kitchen features newer black appliances, extensive cabinets, pantry, breakfast bar with wine rack, tiled backsplash and eat-in kitchen. 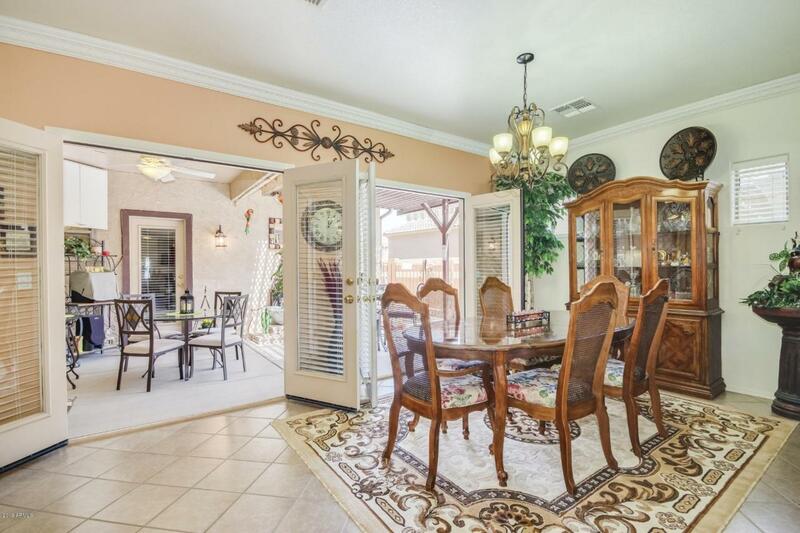 3 French doors leading out to covered atrium/patio make for great outdoor dining. Large master bedroom with separate another 4th exit to atrium. Master bath has dual sinks, separate shower and tub and large walk-in closet. Backyard oasis with sparkling pool, 2 gazebos, synthetic grass and roll-out awning for shaded pool! Wood blinds T/O. Diagonal, neutral tile in all the right places. 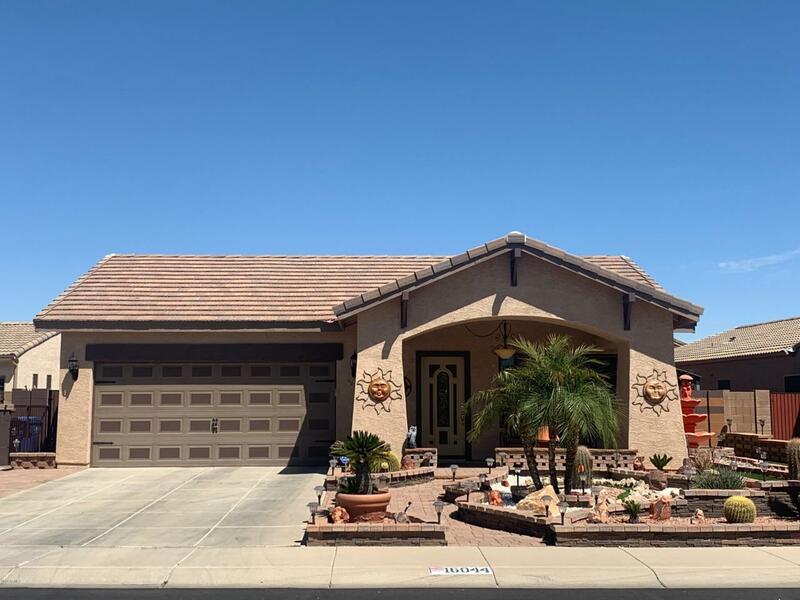 Interior and exterior paint less than 2 years. Updated lighting T/O. Extended garage 24'x22'. This is a must see!